The Minnesota Legislature is now in its fourth week of session. 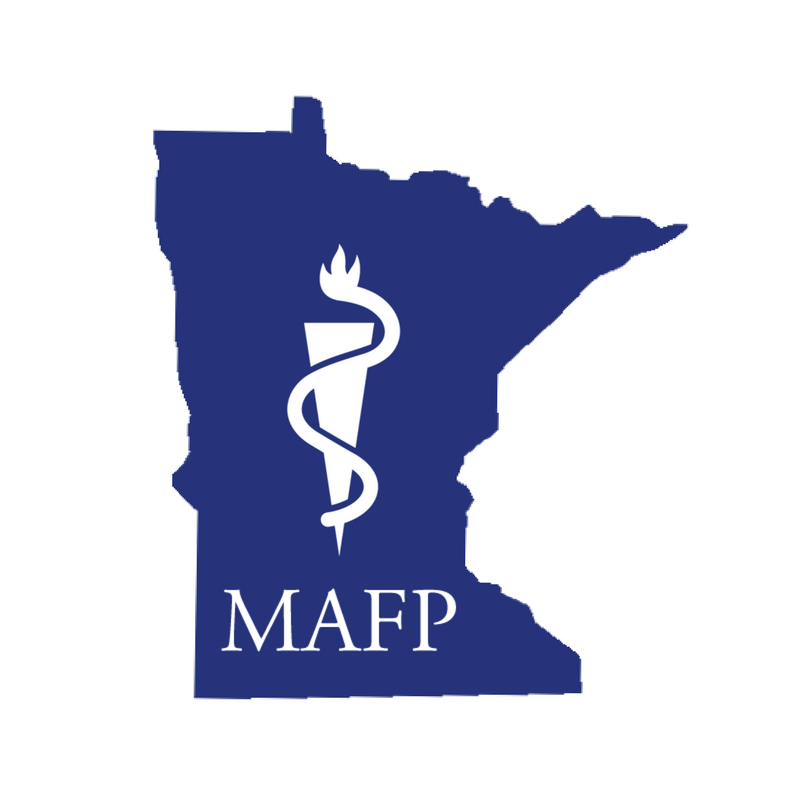 MAFP legislative representative Dave Renner, CAE, shares an update on bills moving in both the Minnesota House and Senate that prohibit the use of hand-held cell phones while driving. This January, the Minnesota House Transportation Finance and Policy Division and Minnesota Senate Transportation Finance and Policy Committee passed HF 50/SF 91. The bills, designed to address the growing problem of distracted driving, make the use of hand-held cell phones while driving illegal. According to the Minnesota Department of Public Safety, 320 people have died in distracted driving crashes between 2012 and 2017, with an additional 1,338 people suffering serious injury. Carl Burkland, MD, a retired family physician from New Prague and MAFP member, spoke in favor of the bill in the House committee. The House bill would prohibit the use of a wireless communication device when a vehicle is in motion or a part of traffic. It allows the use of a cell phone if the vehicle is stopped and not obstructing traffic, or if the driver is using a voice-activated, hands-free mode.